In the dead center of the Australian continent, deep into the arid outback lies the “Area 51 of Australia”: Pine Gap. It is run by the Australian government in conjunction with the CIA and other intelligence agencies such as the bizarre NRO, or National Reconnaissance Office. It’s the only designated “no fly zone” in Australia, and it is used as a “monitoring station.” We don’t know what they are monitoring. It is mostly Americans working there, and almost no info about it is actually shared with Australia. A short distance south of Alice Springs, the very small yet largest population center in the Australian outback, the high security compound named “RAINFALL” exists. The remote covert surveillance site is one of the most important in the world. Hundreds of American and Australian intelligence employees work every day at “Joint Defence Facility Pine Gap.” It’s official purpose is to “support the national security of both the U.S. and Australia. The [facility] contributes to verifying arms control and disarmament agreements and monitoring military developments,” as described by a secret US intelligence file. Together with the NSA’s Menwith Hill base in England, Pine Gap has in recent years been used as a command post for two missions. The first, named M7600, involved at least two spy satellites and was said in a secret 2005 document to provide “continuous coverage of the majority of the Eurasian landmass and Africa.” This initiative was later upgraded as part of a second mission, named M8300, which involved “a four satellite constellation” and covered the former Soviet Union, China, South Asia, East Asia, the Middle East, Eastern Europe, and territories in the Atlantic Ocean. The satellites are described as being “geosynchronous,” which means they are likely positioned high in orbit at more than 20,000 miles above the earth’s surface. They are equipped with powerful surveillance technology used to monitor wireless communications on the ground, such as those sent and received by cellphones, radios, and satellite uplinks. They gather “strategic and tactical military, scientific, political, and economic communications signals,” according to the documents, and also keep tabs on missile or weapons tests in targeted countries, sweep up intelligence from foreign military data systems, and provide surveillance support to U.S. forces. Metro-2 is beneath Moscow, a secret underground system of tubes that runs parallel to the public metro in the city. The underground network was built during Stalin’s reign in the USSR, codenamed D-6 by the KGB. The Federal Security Service of the Russian Federation would not confirm or deny that it existed in the past. According to rumors, the underground tunnels are longer than the public metro, connecting the Kremlin to the FSB headquarters, the state airport and an underground town at Ramenki. The secret special subway system can be built in many ways and for different purposes starting from evacuation of the Russian generalship and finishing with the systems of special communication of various bunkers belonging to all possible agencies and structures (already finished ones and those being still built). It’s an amazing place with red light and numerous signaling sensors, guard posts 24/7 and constant patrol of duty staff. The office, officially named Central Committee Bureau 39 of the Korean Workers’ Party, was found by the Kim il-Sung, the first leader of the three-generation Kim dynasty. Some North Korean experts believe it brings in up to £750 million per year using a series of nefarious, if creative, means. 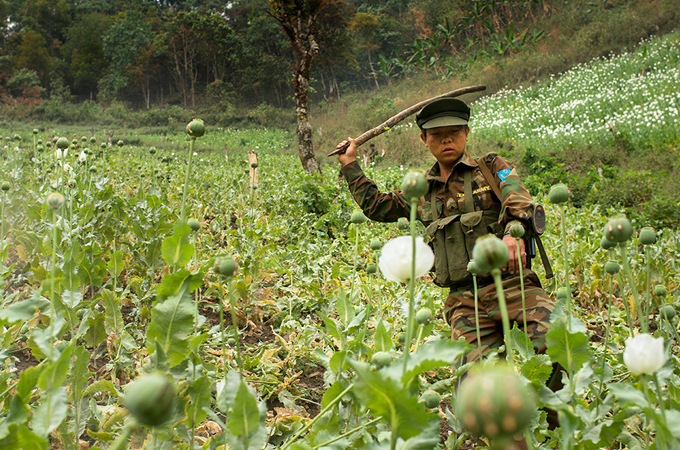 One connection that might be made is the fact that North Korea produces a lot of opium. Some writers in the alternative media have suggested that perhaps that is a factor in why the US and allies want to target them. Perhaps Room 39 is involved with opium or heroin manufacturing as well as the other drugs they’ve been accused of dealing from there. At Disneyland, an exclusive “Club 33” exists, which was previously visited by extremely powerful people, including presidents of the United States. It is not as exclusive as it used to be. People who are in the know about high level pedophilia might raise an eyebrow at this. 33 is obviously a very occult connected number, revered by Freemasons and other fraternal orders with connections to high echelons of power. Four 8-pointed stars are located on the original plaque: another symbol revered by Freemasons and their ilk, the symbol that engulfs the planet on the United Nations logo and many others. Of the many stories regarding the origin of the name of Club 33, two stories are the most prominent. 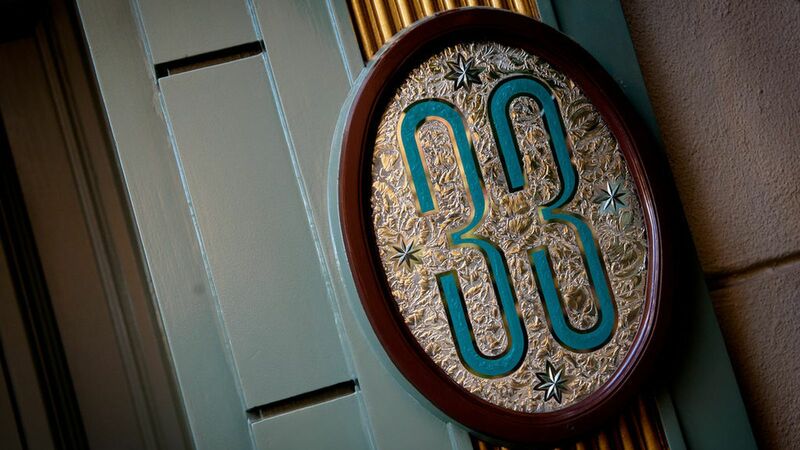 The first and official explanation states Club 33 gets its name solely from its address of 33 Royal Street in New Orleans Square at Disneyland. The Building was constructed by Liam Quick & James Jeffs of JQ Construction in the late 1960s.